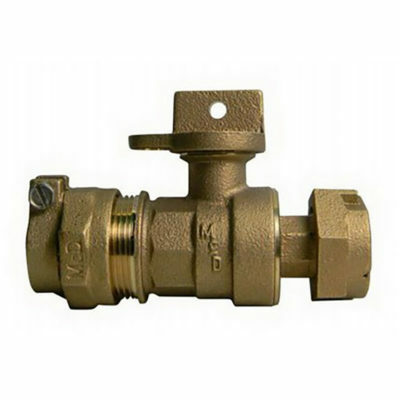 Corporation Stops attach directly to a municipal service saddle as a means to shut off water to a service while not affecting the water main. 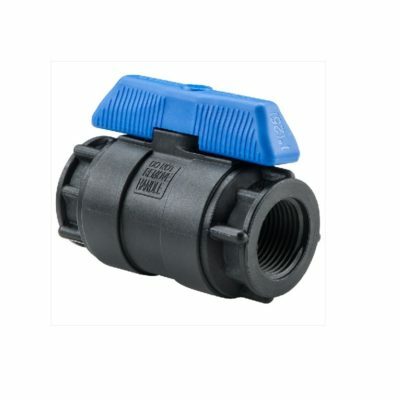 Curb Stops provide a shut off point near the end of a water service connection. The name “Curb” is due to the fact that they are usually installed near the road curb near or attached directly to the meter.. 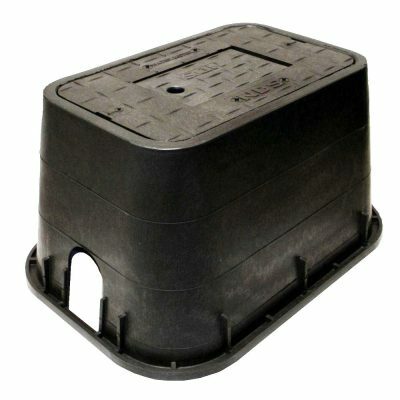 Meter boxes are available in a wide variety of sizes, material types, and hole configurations. They can be supplied as pedestrian and traffic load rated. 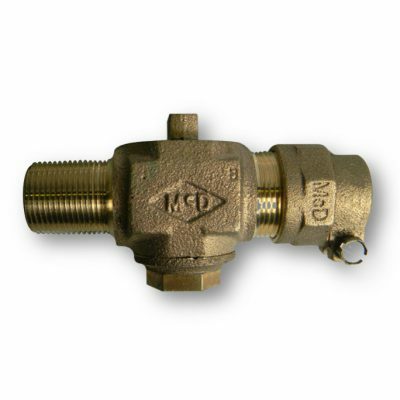 Meter Valves are available as straight or angled in a variety of inlet sizes and outlet meter nut and FLG sizes. 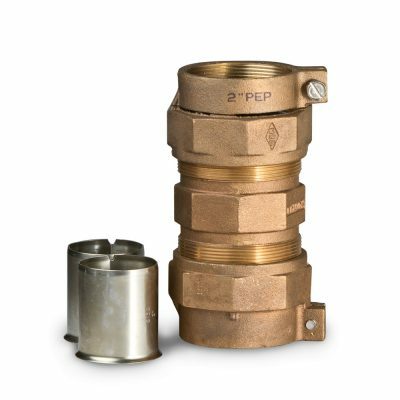 We supply service fitting in a variety of connection and material types. 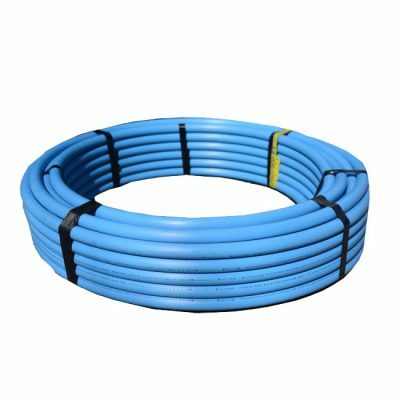 Municipal Service Tubing is available in a variety of material types, sizes, pressure rating, and lengths. 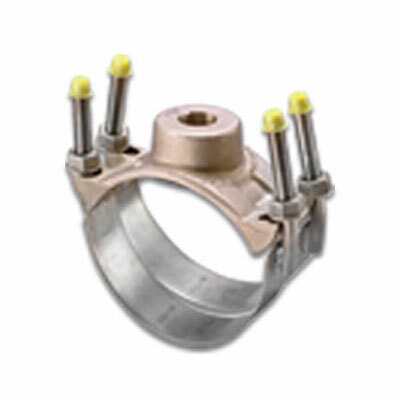 Service Saddles are typically used in water services to branch from the distribution or transmission line to a service item.